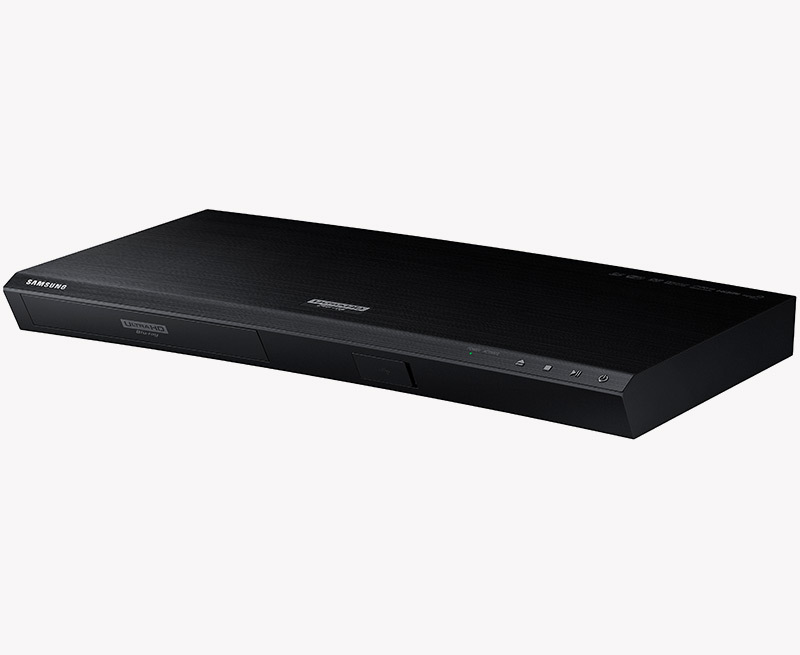 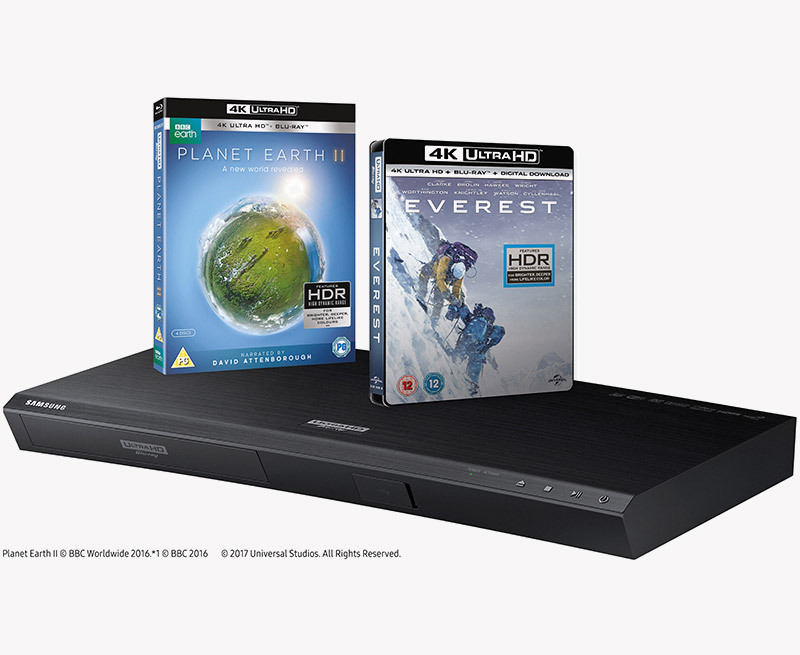 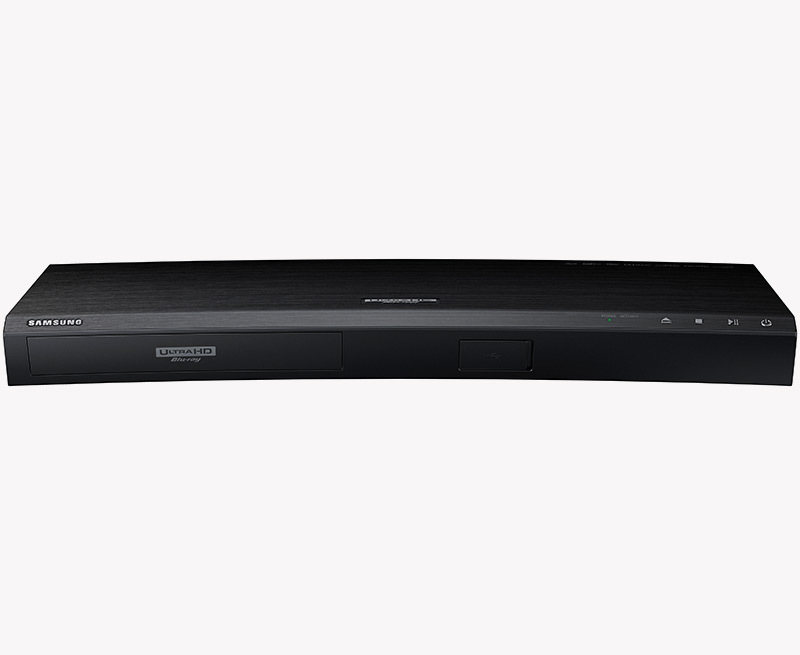 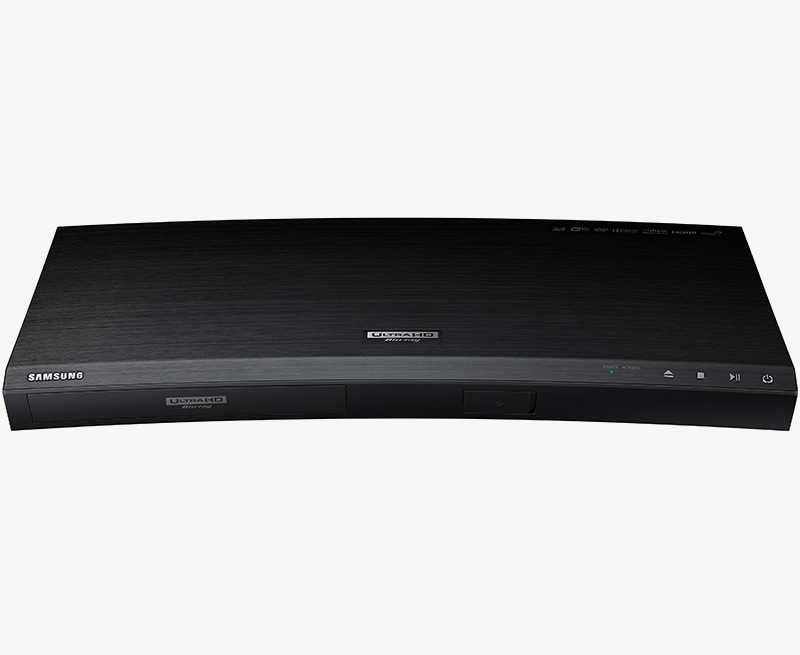 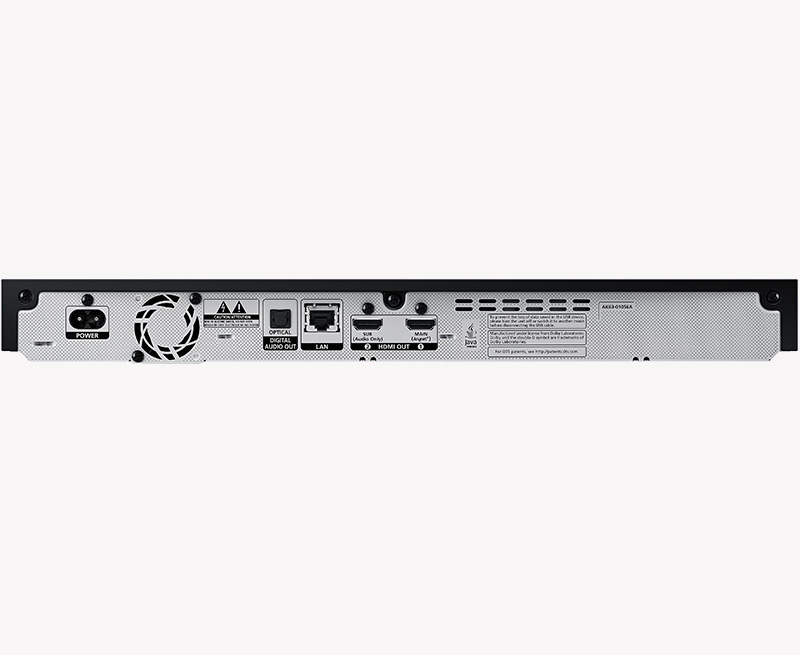 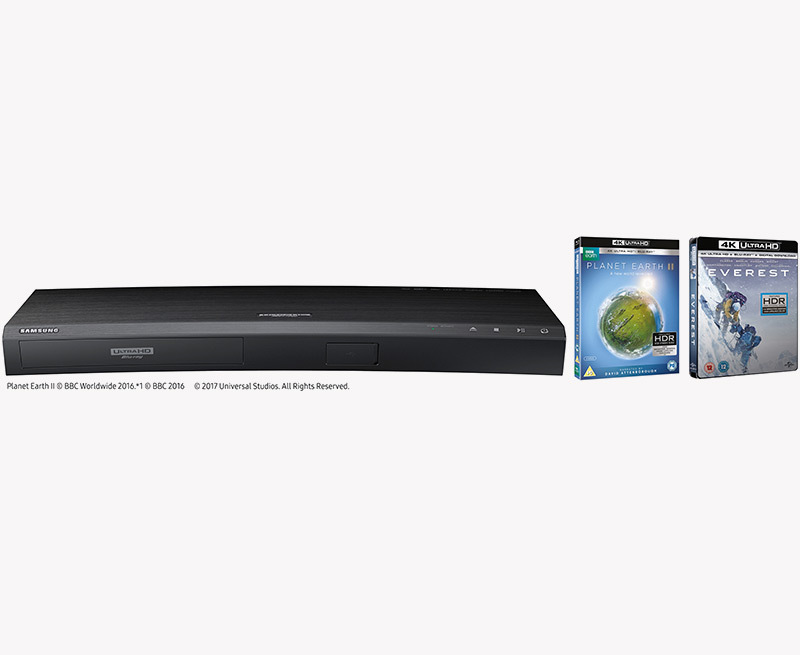 This Ultra HD certified blu-ray player uses innovative upscaling technology to enable you to watch your favourite Blu-ray films with a life-like clarity that reveals hidden details in every scene. 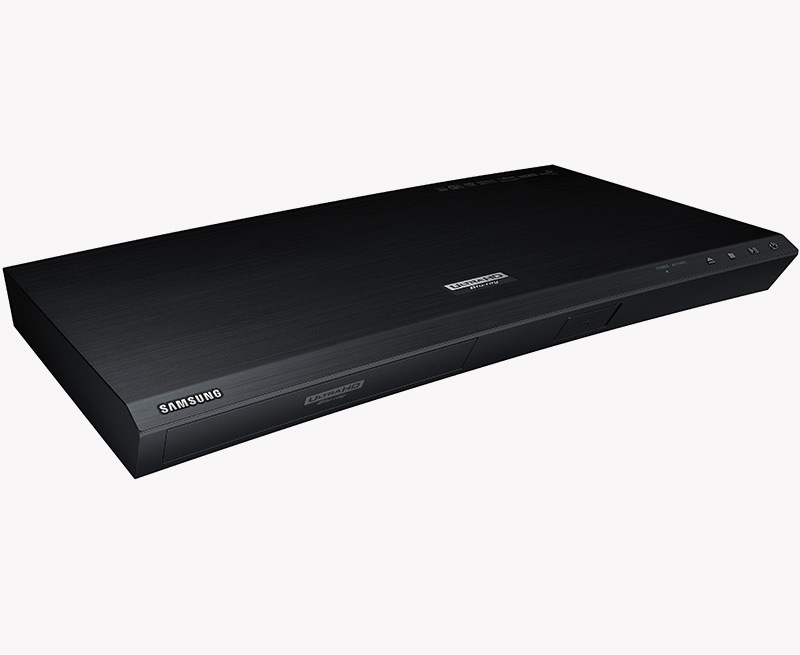 With twice the colour range of existing conventional blu-ray players and 64 times higher colour expressions, this product surpasses the digital cinema standard whilst being simple to operate. 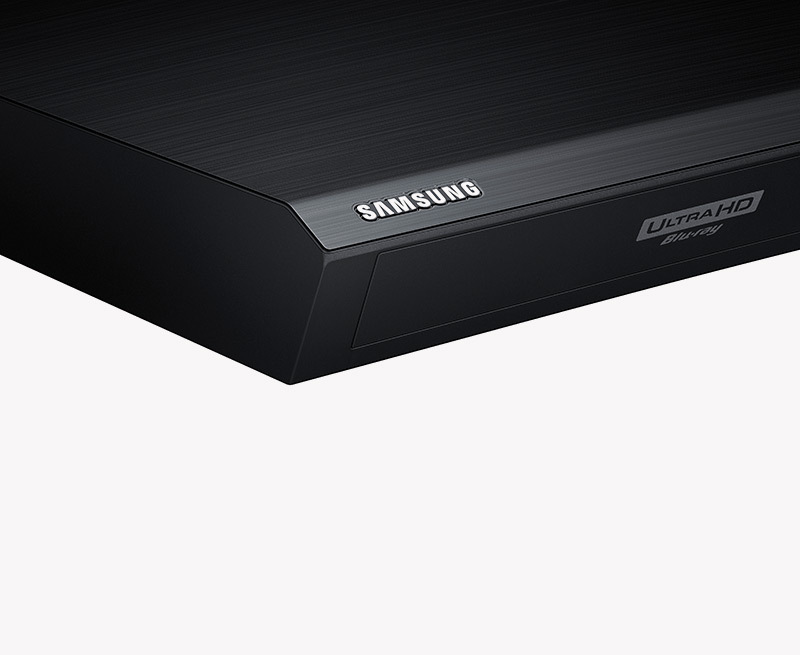 This product surpasses the digital cinema standard.